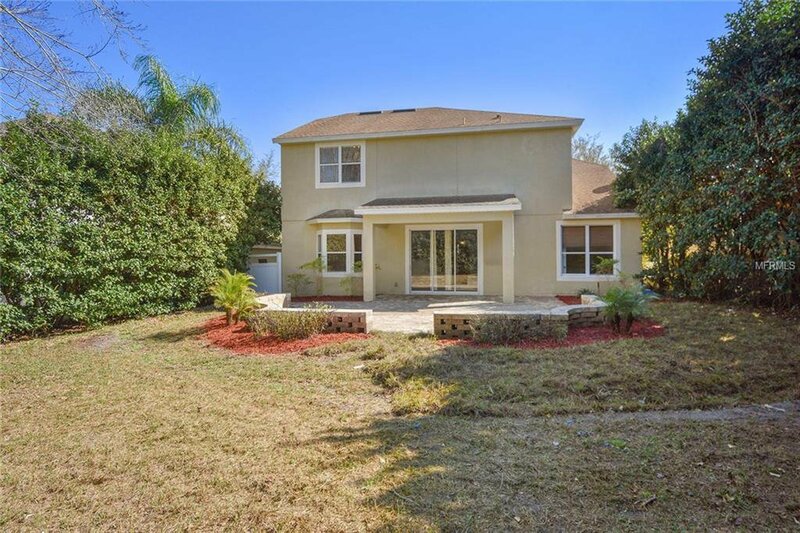 Beautiful updated 4 bedroom 4 bath home. 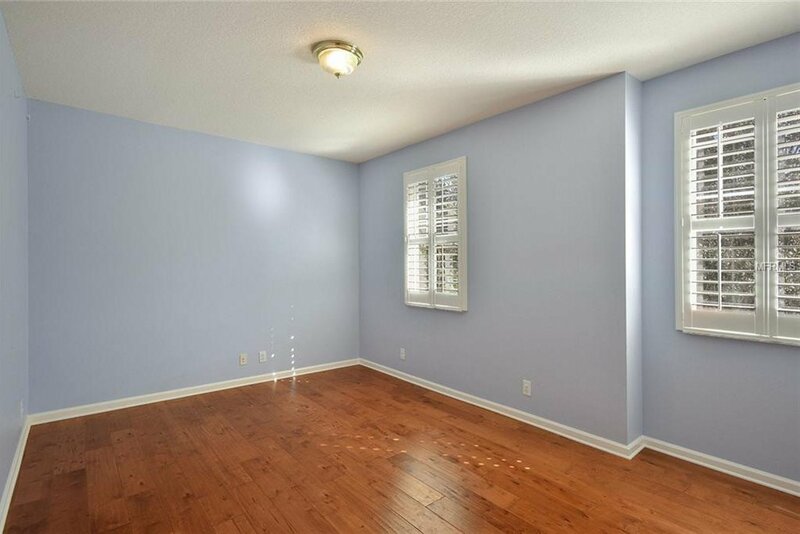 Bonus room on the first floor with its own personal bathroom for guests or the in-laws. 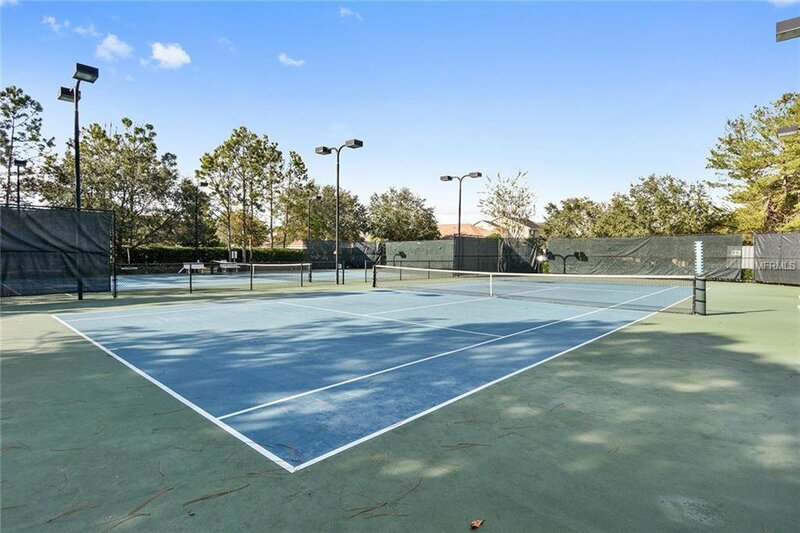 Perfect family home located one street away from the community pool, tennis courts and fitness center. 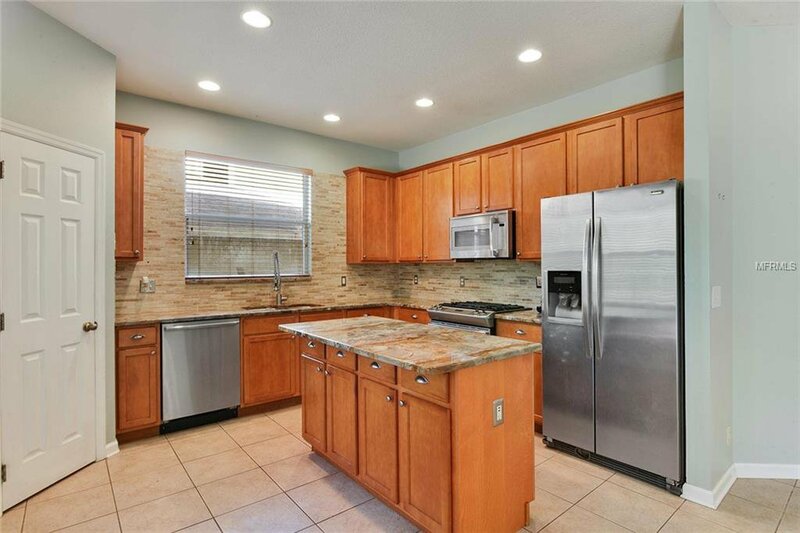 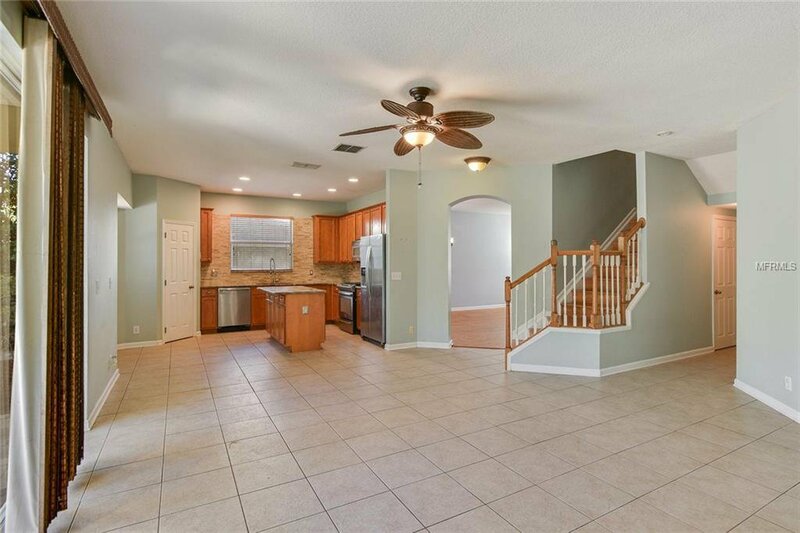 This home comes with beautiful engineered wood laminate flooring, New AC, Plantation Shutters, 42 inch cabinets with crown molding, exotic granite counter tops and Stainless Steel appliances. 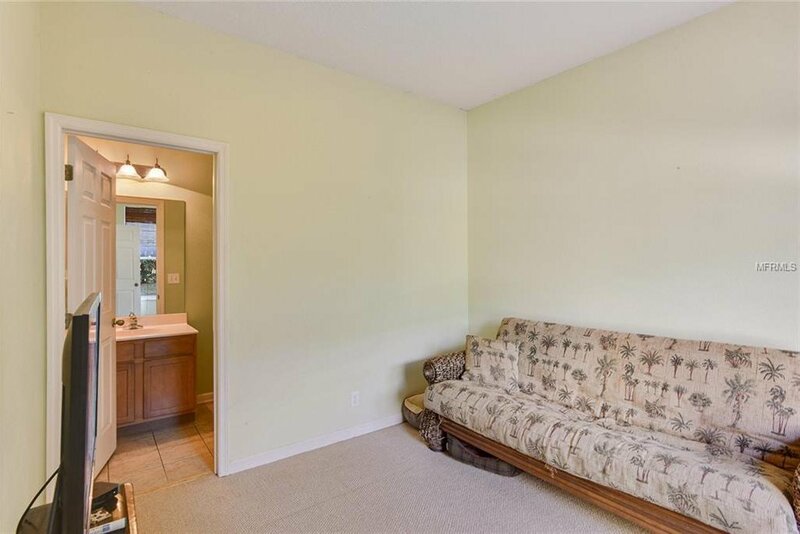 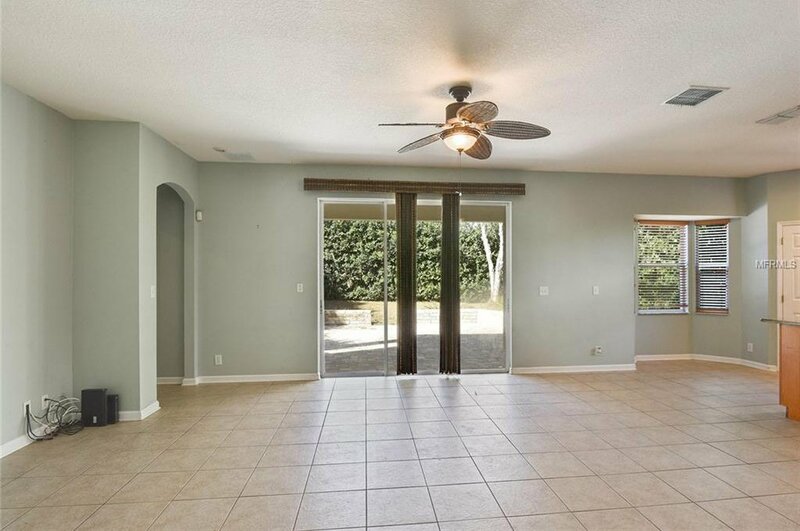 With high ceilings and the great openness of this home with lots of natural light. 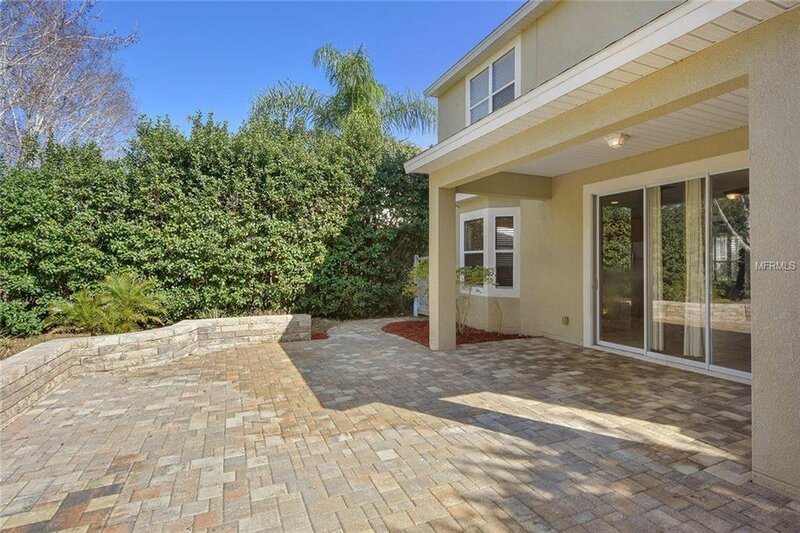 The back yard boasts a huge patio area with beautiful pavers for all your backyard entertaining or relaxing time. 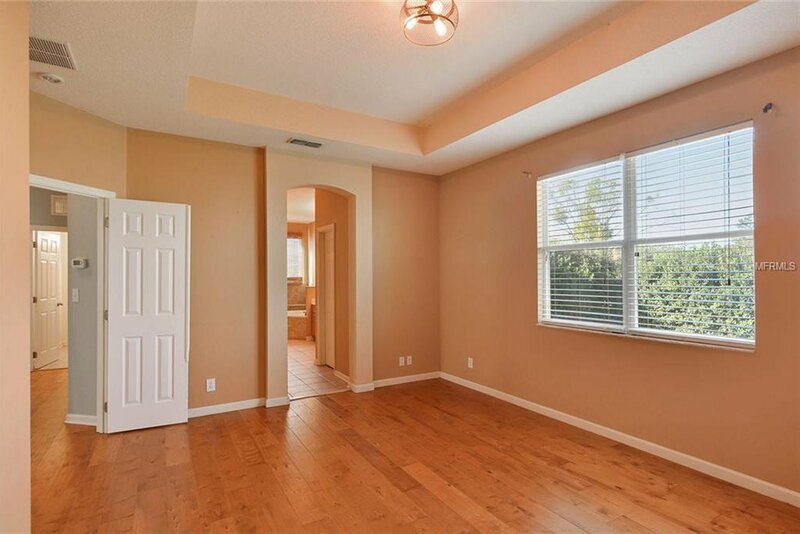 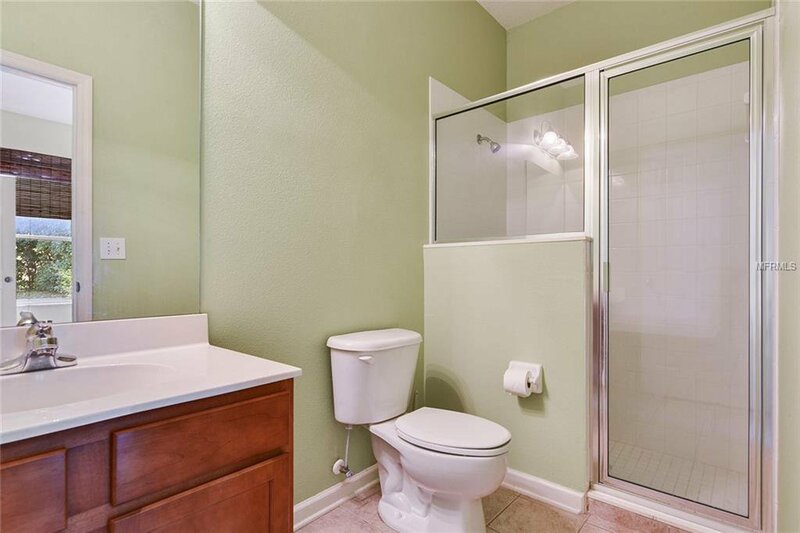 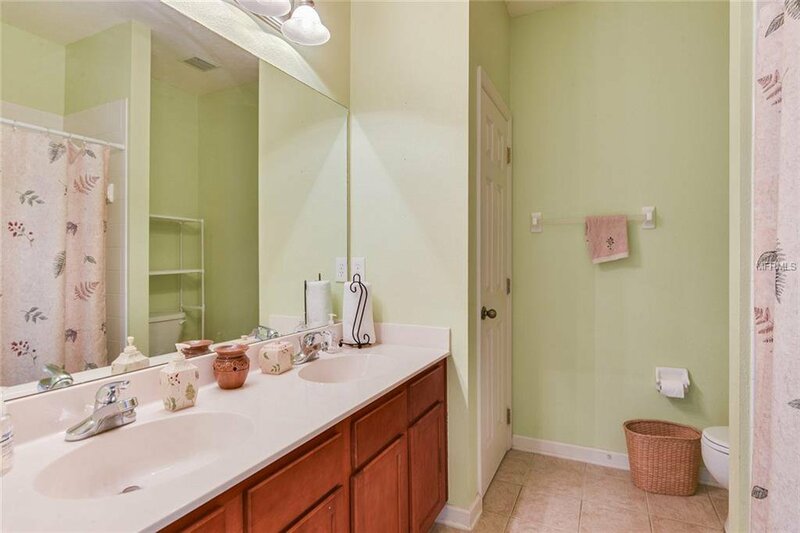 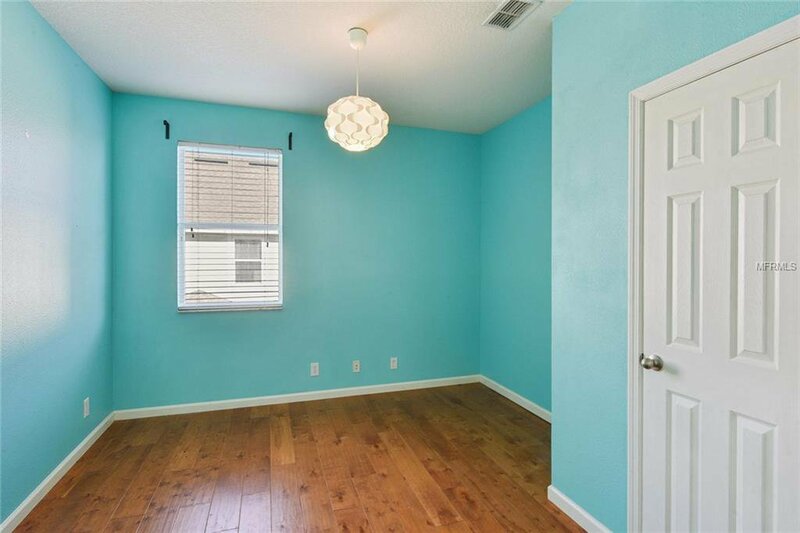 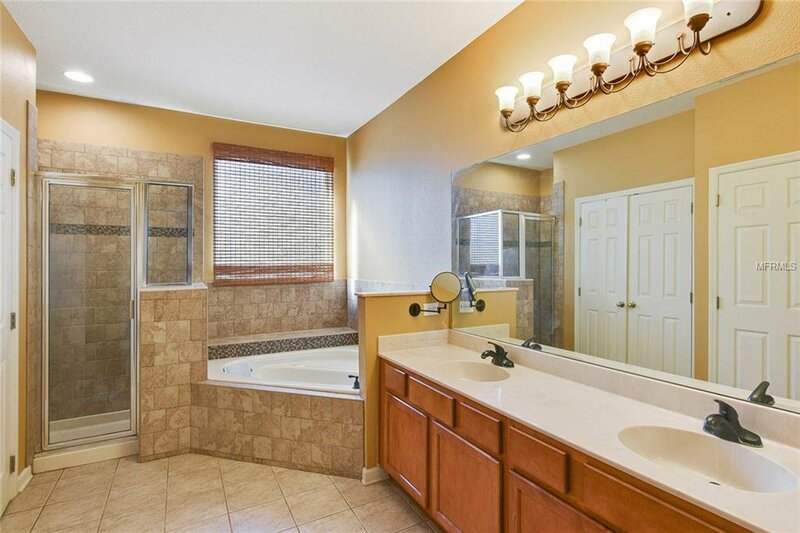 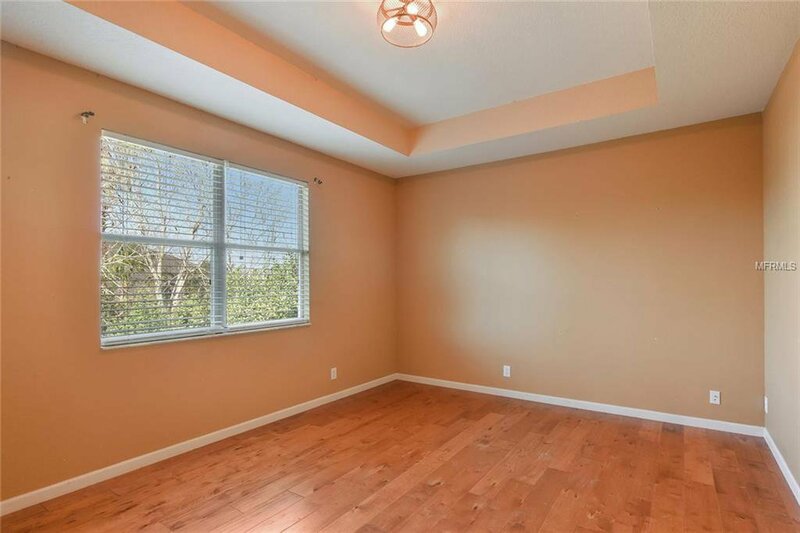 Master Bedroom has tray ceilings with double door entry and the Master Bath has a Garden tub, double vanity sinks and separate walk in shower and perfectly designed His and Hers separate closets. 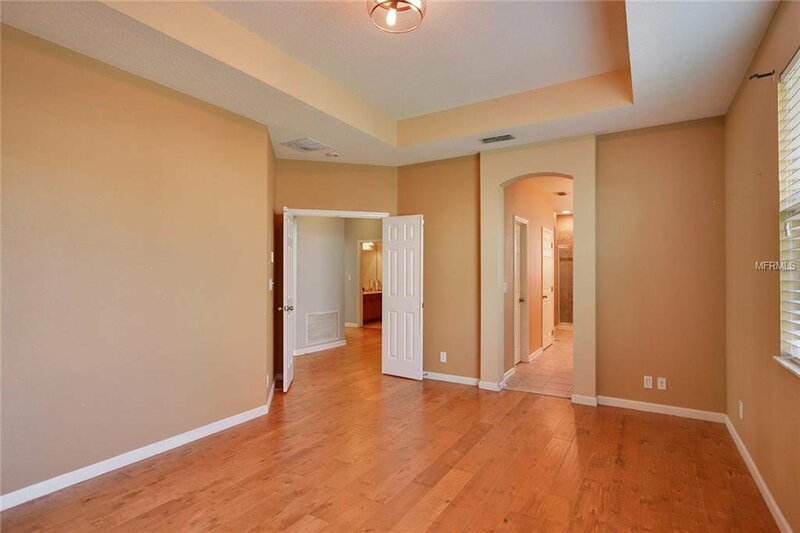 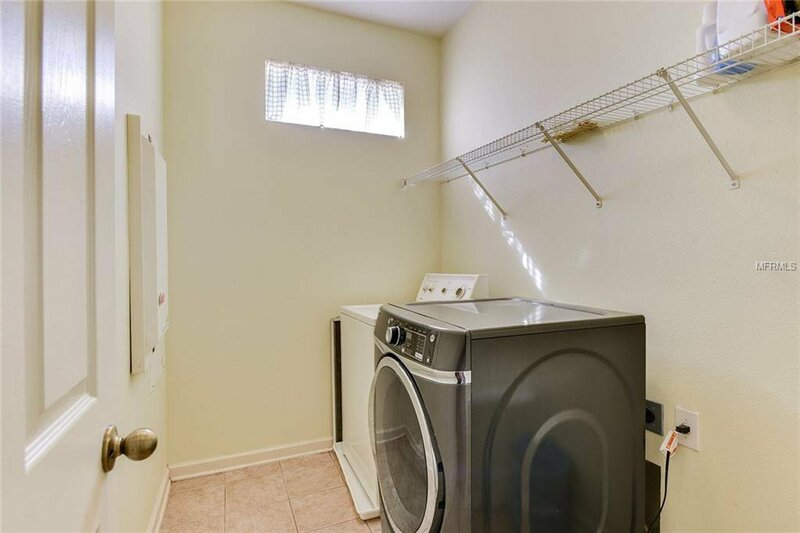 You will find a second Master suite upstairs with a walk in closet. 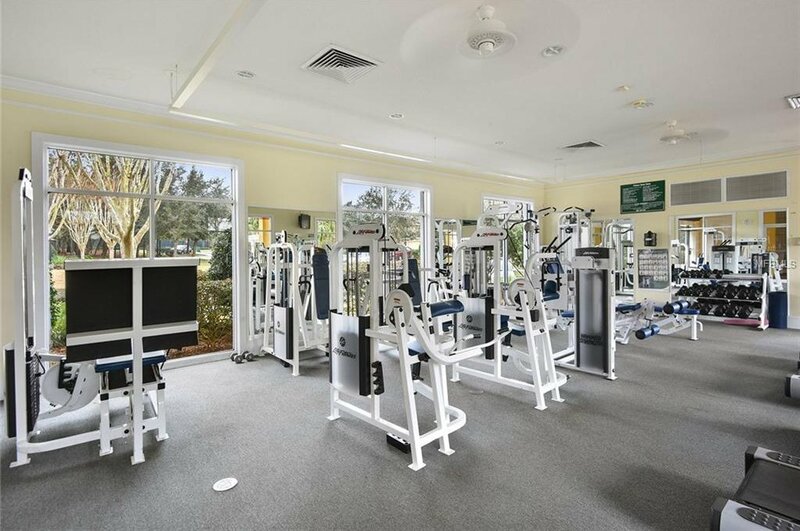 Victoria Park offers natural gas throughout the community to give you the option of having either natural gas or electric appliances. 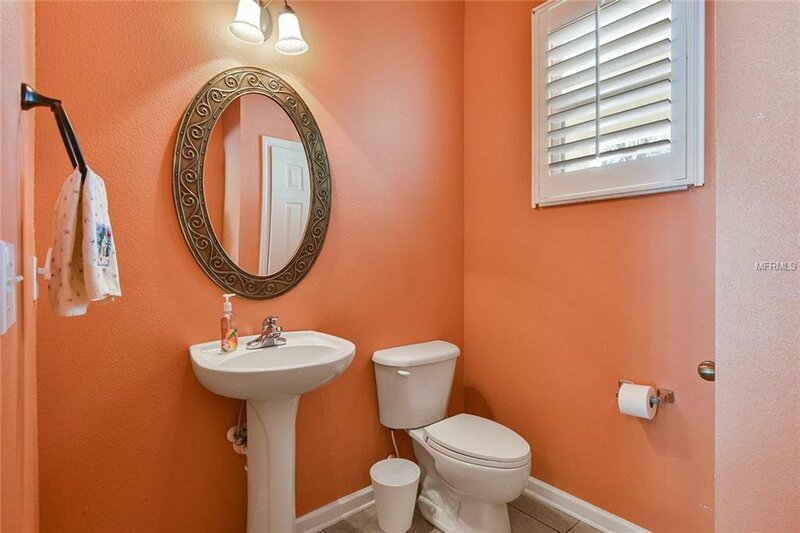 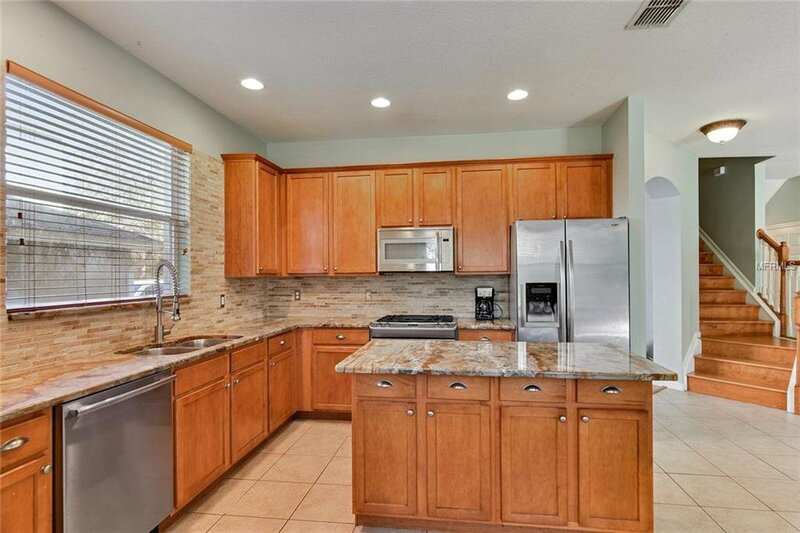 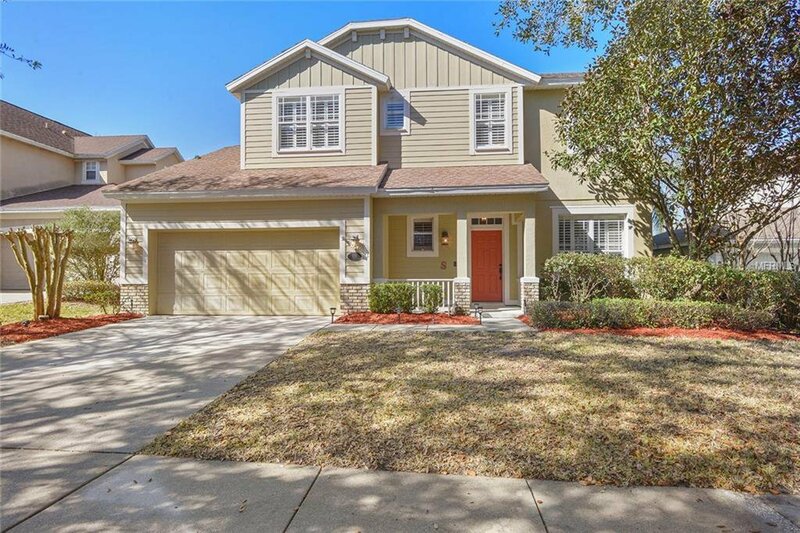 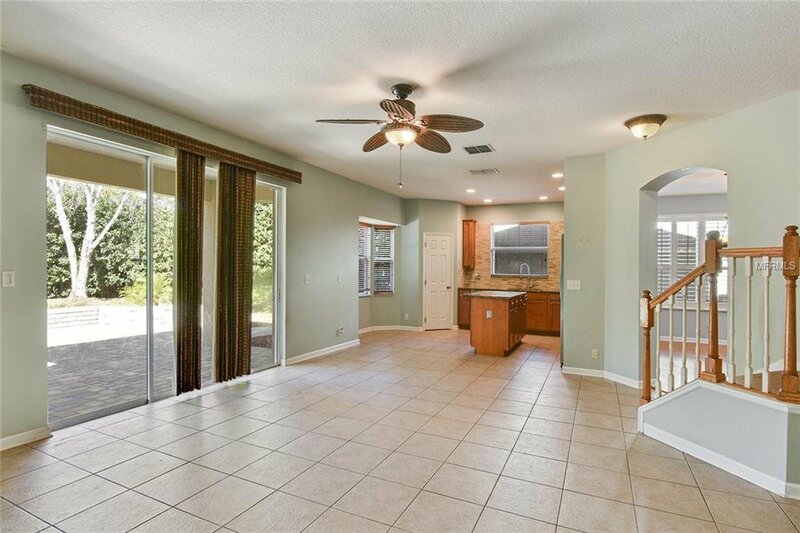 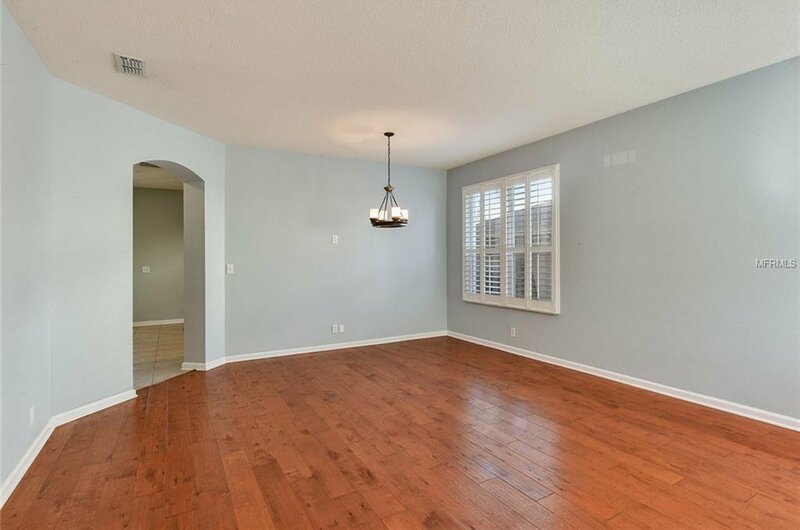 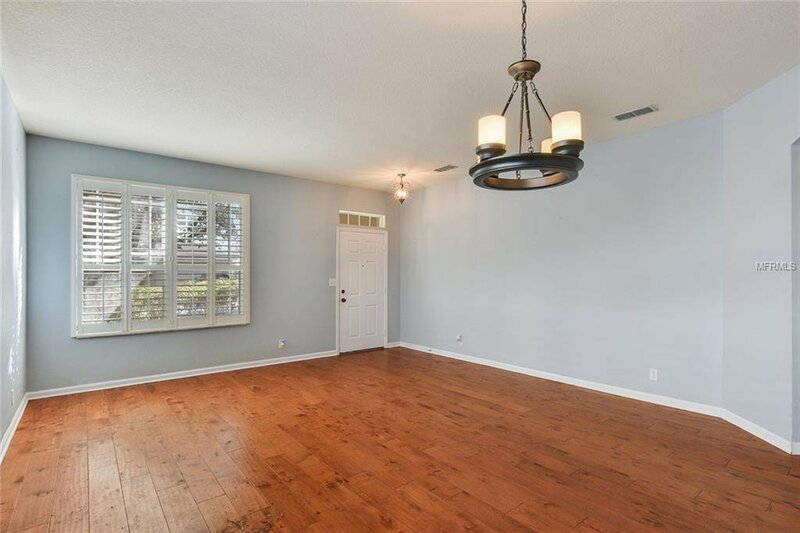 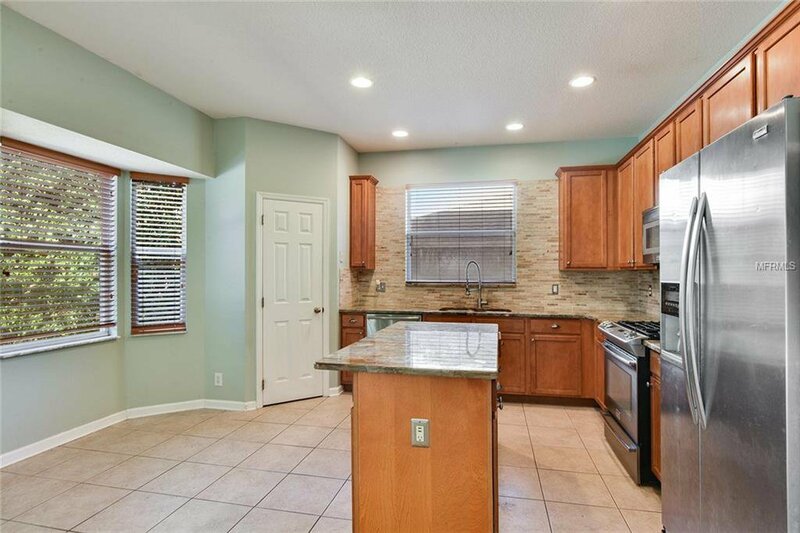 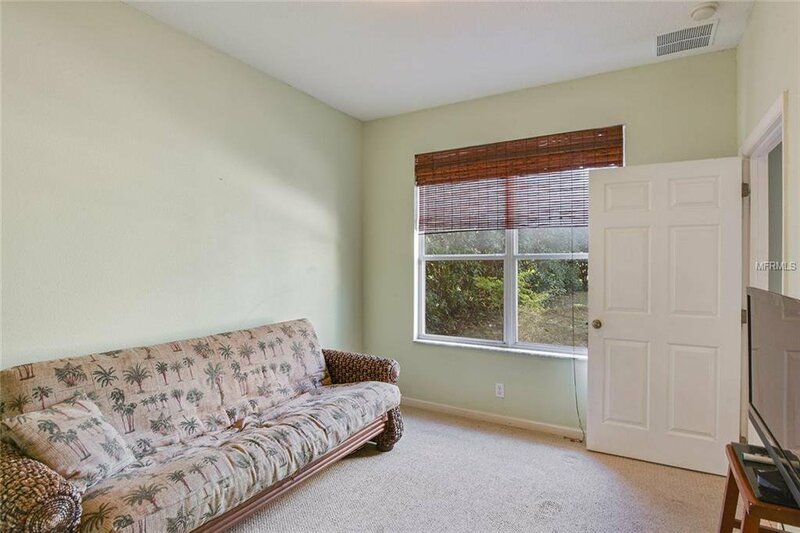 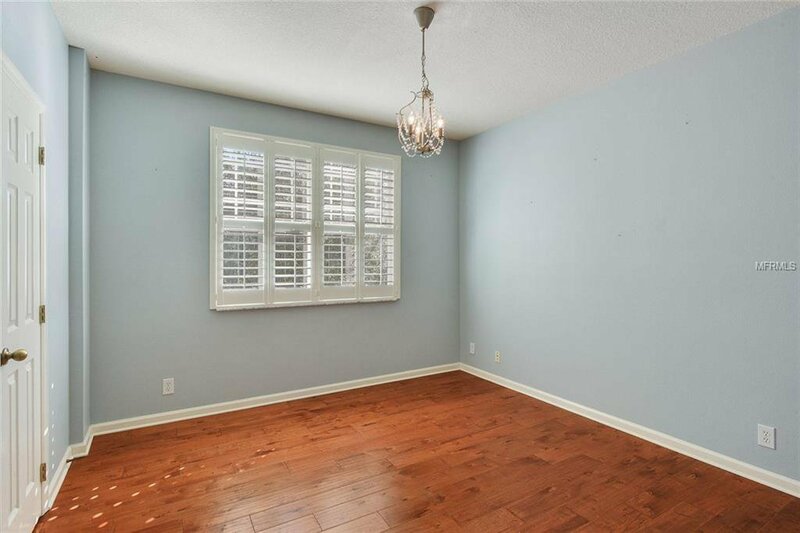 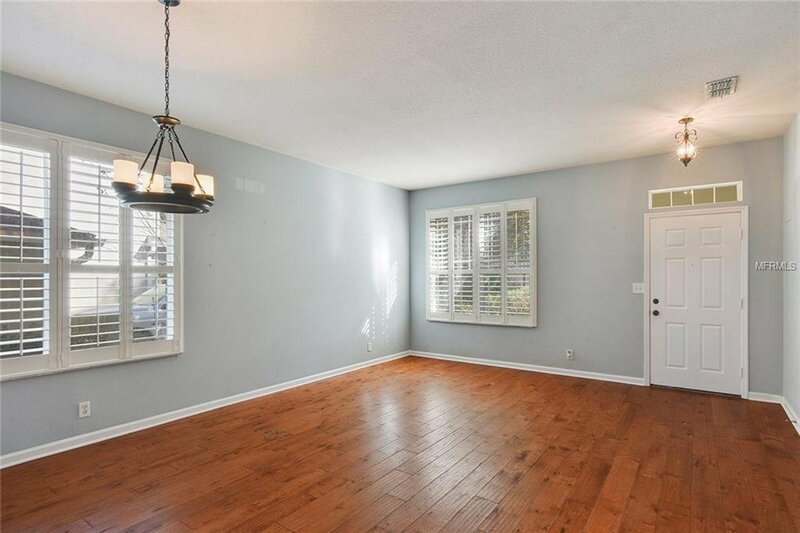 This home is conveniently located near shopping, restaurants, medical facilities and only a 30 minute drive to the beaches and 45 minutes to Orlando. 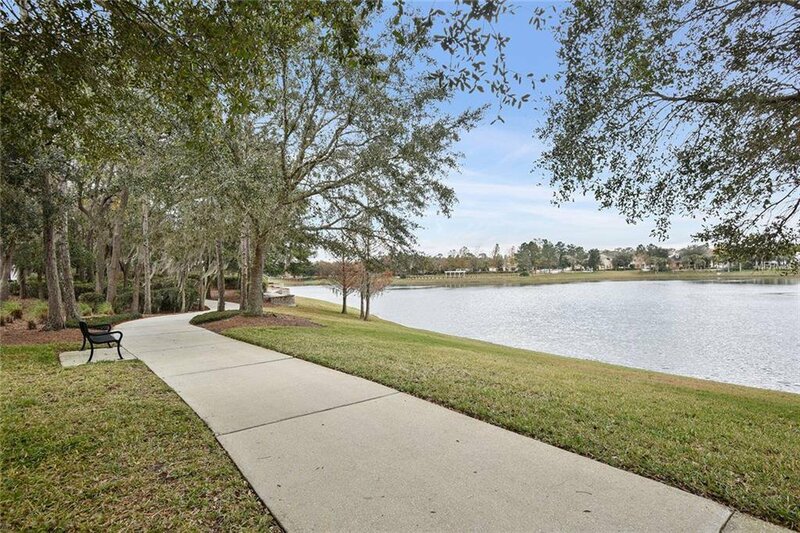 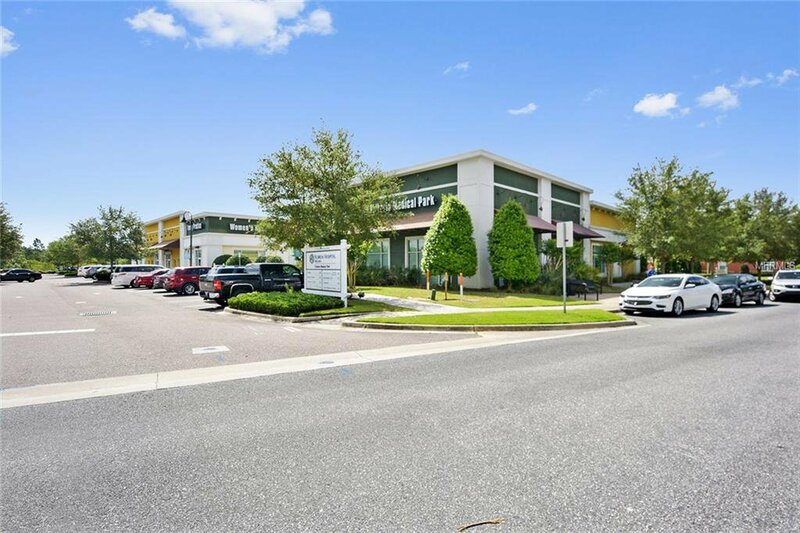 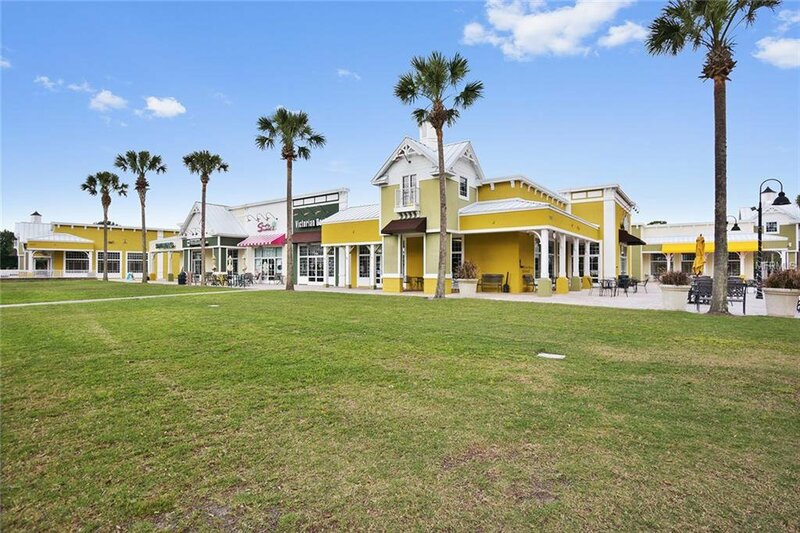 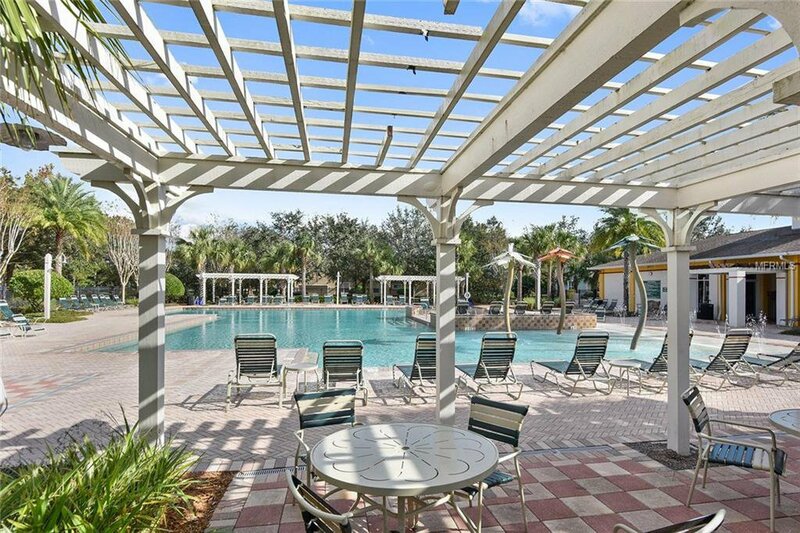 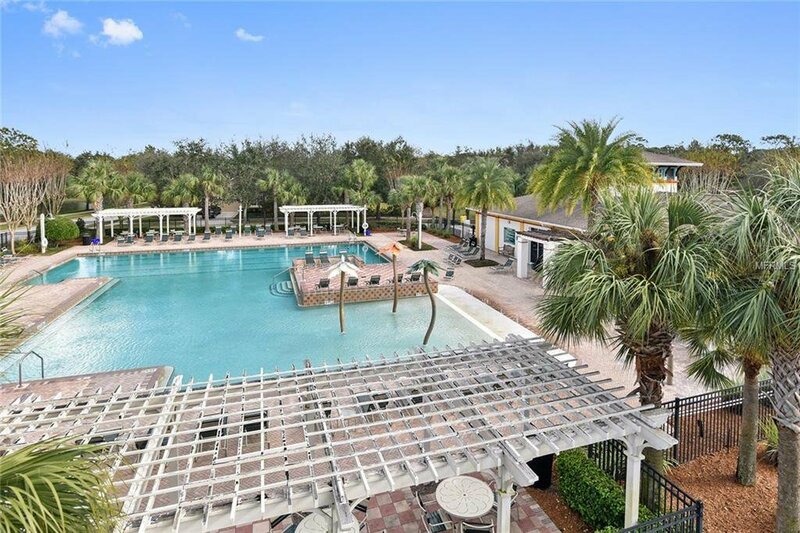 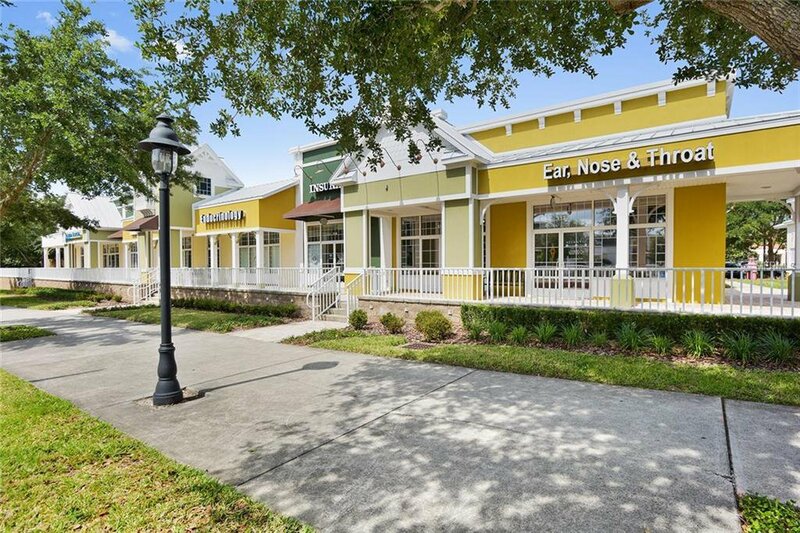 Only minutes away from the I-4 exit, this is the perfect location for working family.